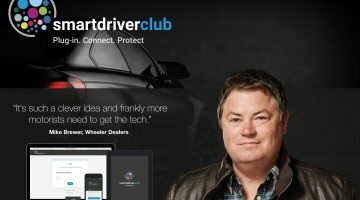 All new WHEELER DEALERS Season 13 premieres in the UK! 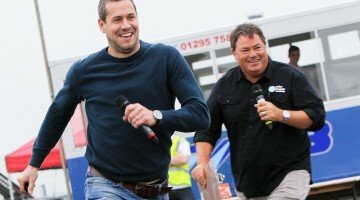 The WHEELER DEALERS are back as experienced car dealer, Mike Brewer, and multi-talented mechanic, Edd China, return with the 13th series and eight more classic cars with a mix of British, European and American marques. Mike and Edd may have set up their workshop in sunny California, but their love of classics remains universal. 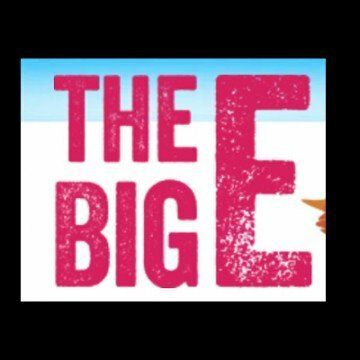 Mike navigates the surrounding states in search of cars with money-making potential, bringing them back to Edd for him to work his mechanical magic to restore the cars into profit making machines. In the new series, the boys get eco-friendly with the original ‘Econobox’, a 1977 Honda CVCC; rescue a neglected and extremely rusty 1965 Land Rover Series 2a; get aircooled California style in a 60s Corvair, and put the zip back into the performance of an 80s icon, the 1988 Ford Mustang 5.0. 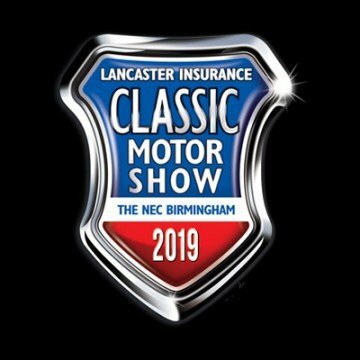 The first episode sees Mike and Edd pick a car that was the car to buy in the 1980s if money were no object – a 1987 Mercedes 560SL. The Mercedes engineers spared no expense when designing this classic. Mike finds a well looked after example but one in need of a complete refresh, mechanically and cosmetically. As the costs and work mount up will Edd be able to revitalise this 80s icon without breaking the bank? 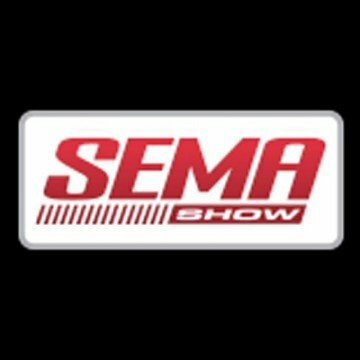 When the repairs are complete, the duo hit the open road to test the restored ride before Mike tries to sell it for the highest profit possible. 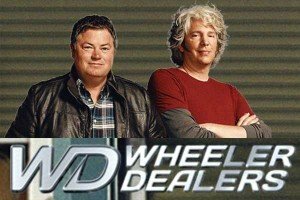 From the massive oily challenge of rebuilding an engine to fixing tiny items like a rev-counter, no one knows how to transform a rust bucket to a dream machine like the WHEELER DEALERS. 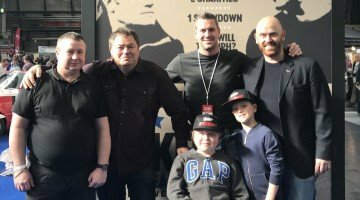 Previous post A Sheffield teen with autism got to meet his idol, when ‘Wheeler Dealers’ presenter Mike Brewer met fans in the city.